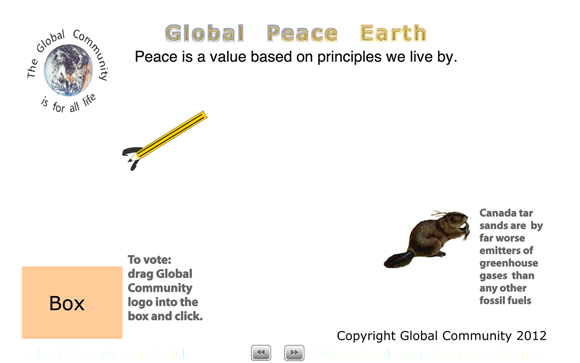 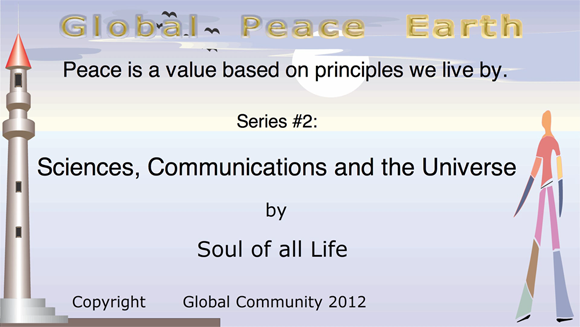 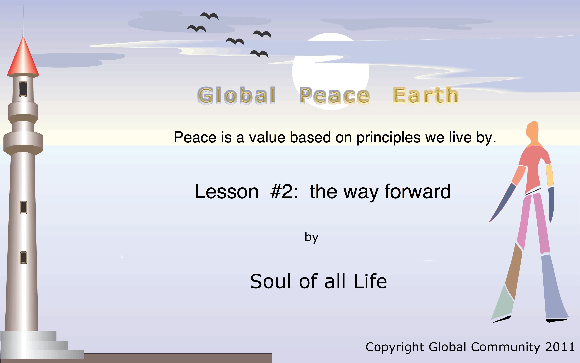 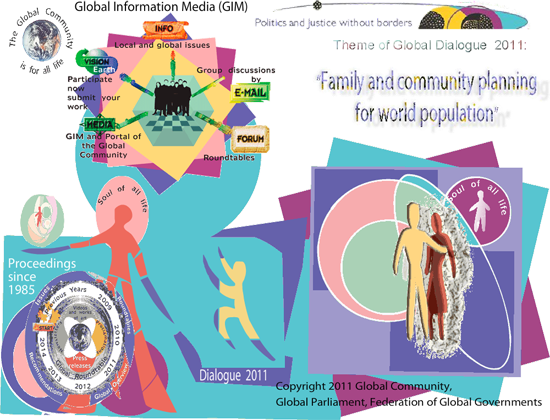 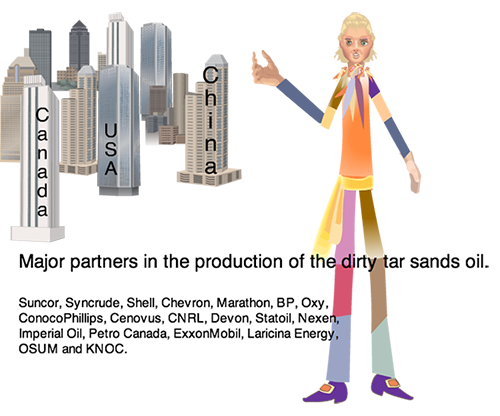 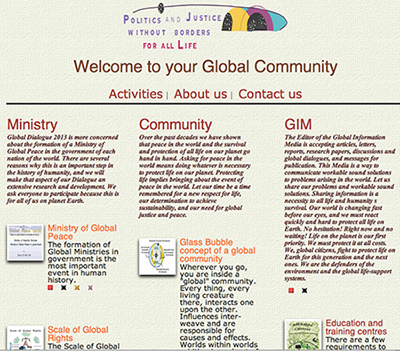 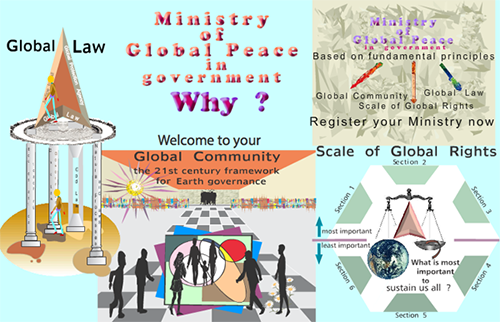 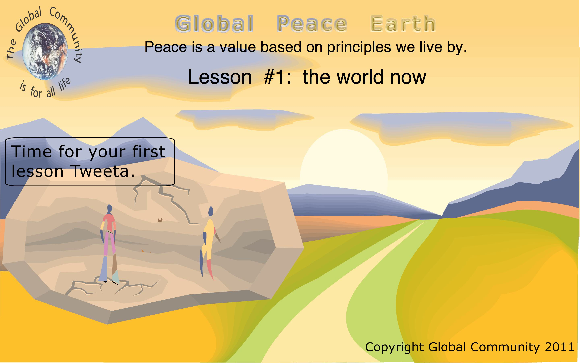 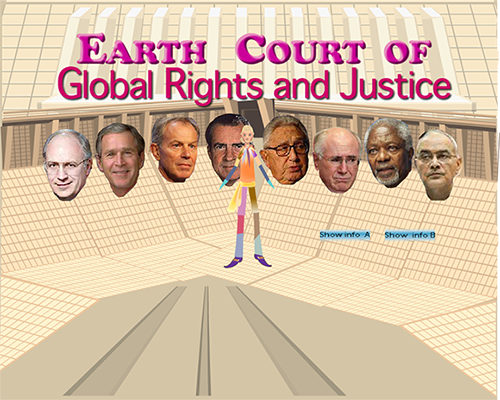 This site was reserved especially for animations created by Global Community concerning Global Peace issues. 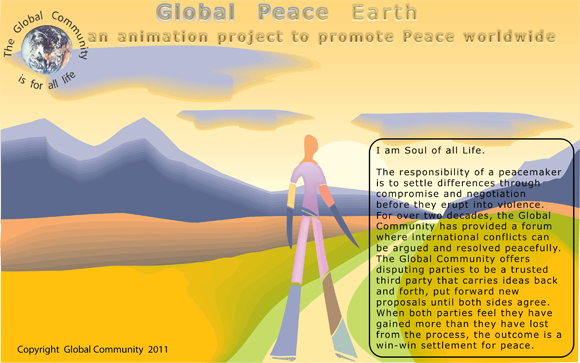 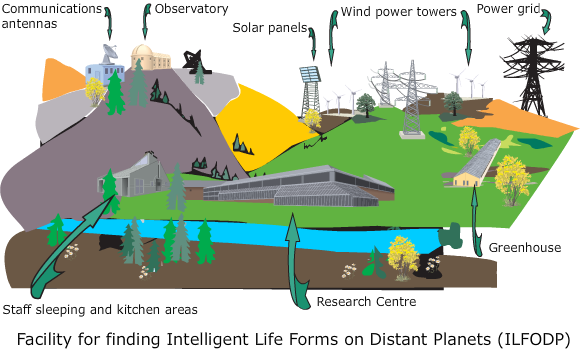 To view the complete animation click on the following images. 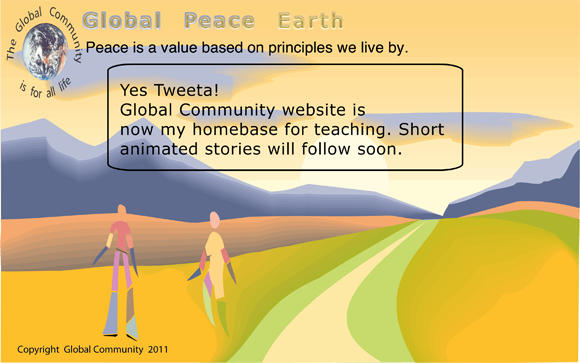 To view the animation click on the following image. 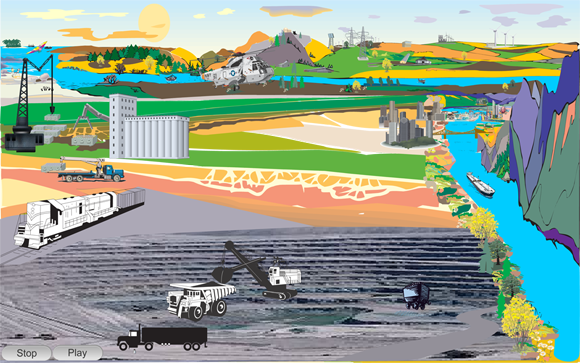 Stop the madness of tar sands oil pipelines construction. 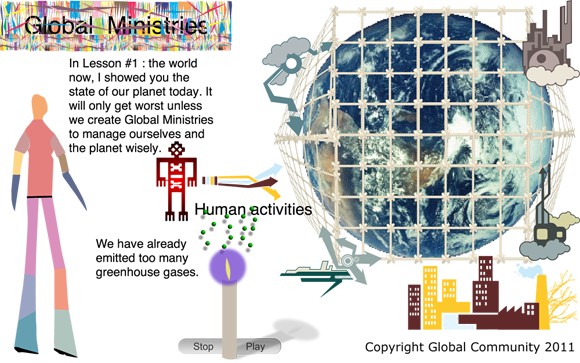 Use your keyboard arrow keys and mouse to uncover the message. 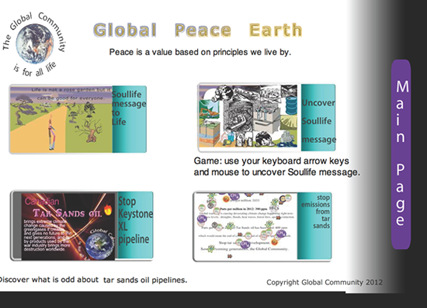 Discover what is odd about tar sands oil pipelines. 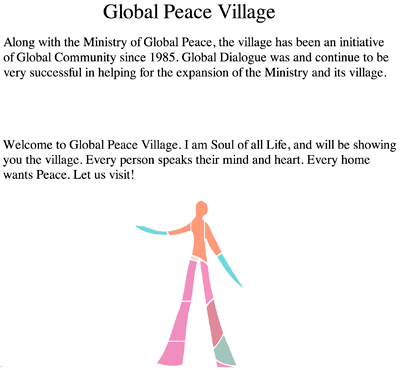 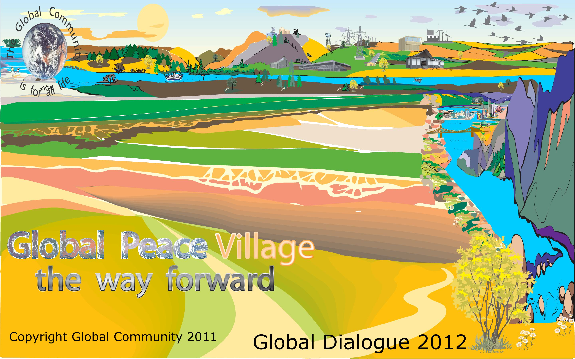 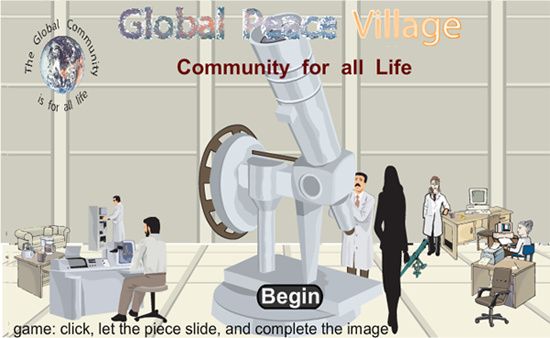 Enter Global Peace Village and drag all pieces together to complete the image. 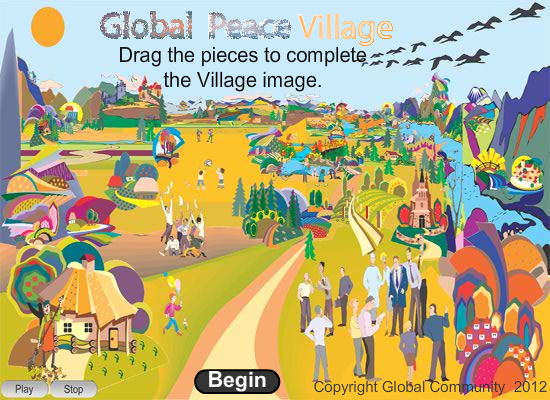 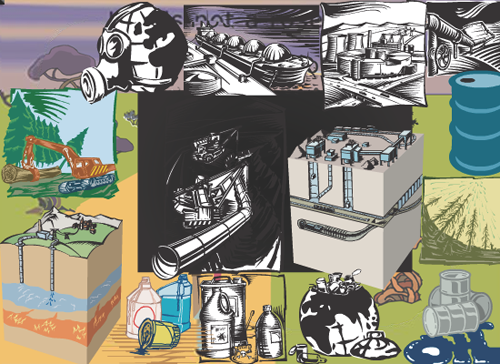 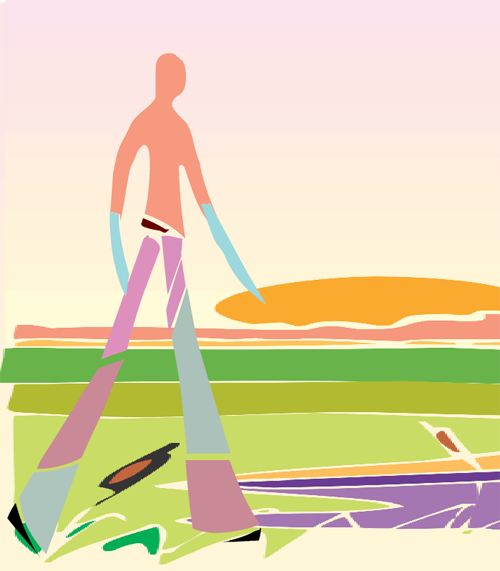 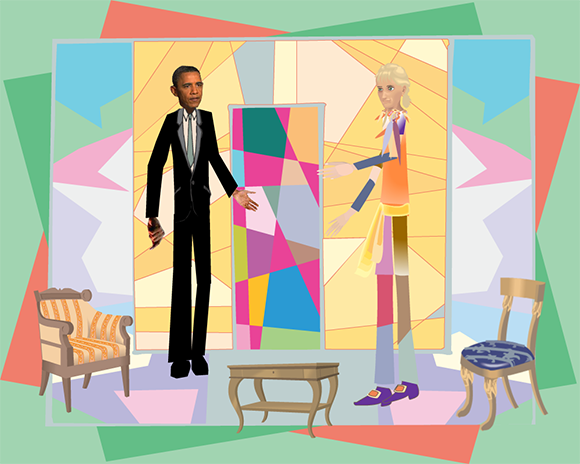 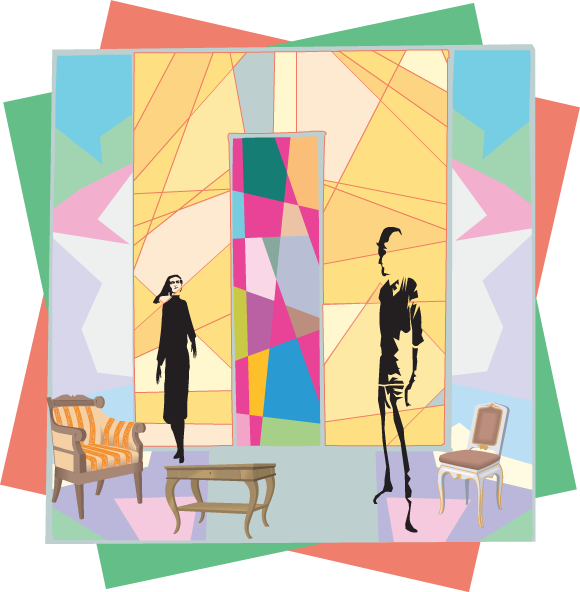 Video game of Global Dialogue theme 2012: click, let the pieces slide, and recreate the image. 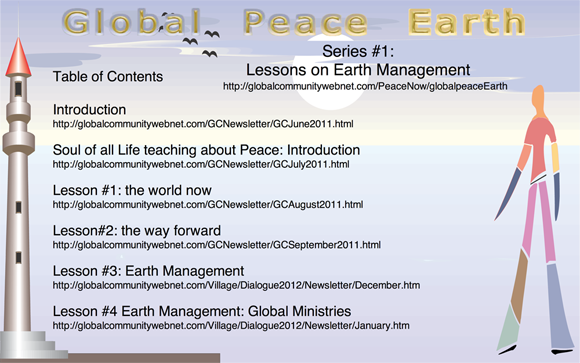 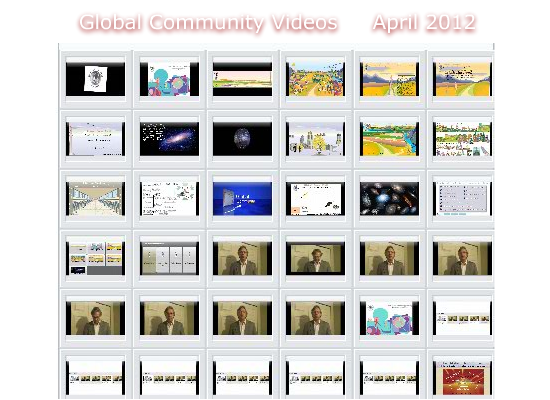 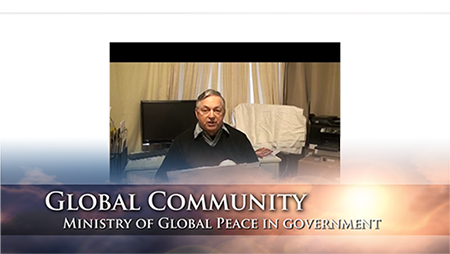 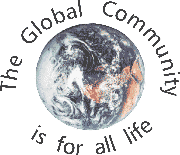 Global Community videos to April 2012. 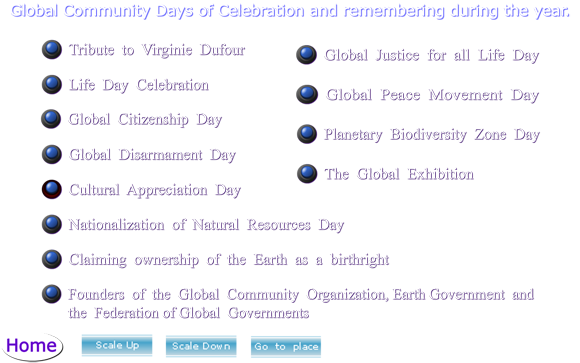 Global Community Days of Celebration and Remembering during the year. 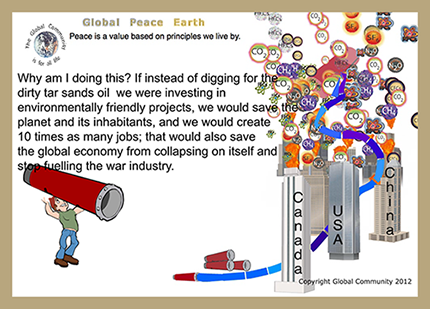 Thank you letter to President Obama concerning your decision not allowing the world dirtiest oil, tar sands oil from Alberta, to enter on American soil.